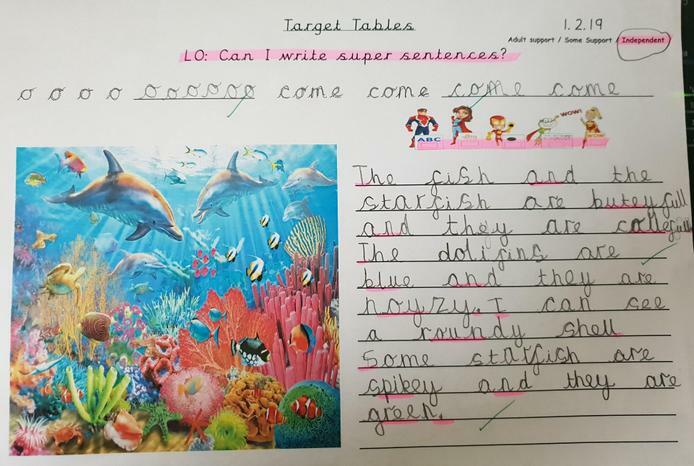 Since joining Year 1 the children have been working super hard on their cursive handwriting. Below are the children who are now Super Scribers because their handwriting is consistently cursive and beautifully neat! Lots of children are working hard to achieve this and some are really close! 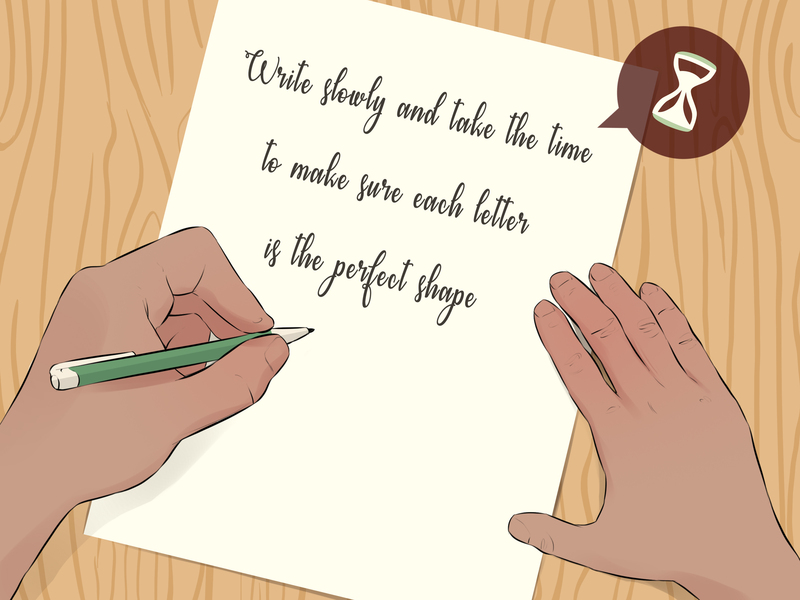 To become a Super Scriber you have to use cursive handwriting neatly and consistently. Once you are doing this you can fill in an application that the Head of School, Mrs Benton, will review alongside your English book. 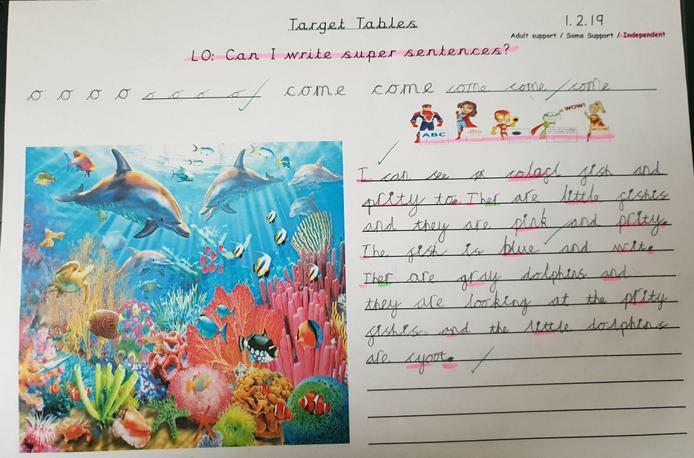 Mrs Benton wil decide if you have achieved the Super Scriber award. If not, she will give you some top tips to help you achieve it next time!